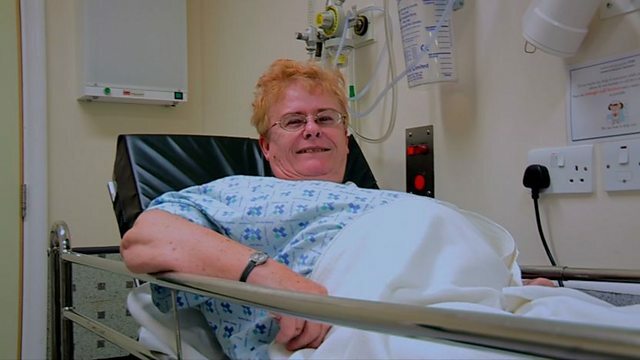 BBC Three - Bizarre ER, Series 4, Episode 10, Help Me! My Toaster Electrocuted Me! Help Me! My Toaster Electrocuted Me! A Bradford granny who was electrocuted by her own toaster.